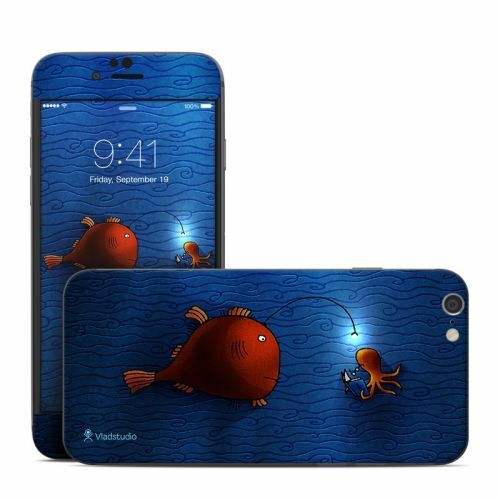 Style another device with "Angler Fish"
iStyles iPhone 6s Plus Bumper Case design of Deep sea fish, Anglerfish, Illustration, Fish, Animation, Art with blue, red colors. Model AIP6PBC-ANGLERFISH. Added Angler Fish iPhone 6s Plus Bumper Case to your shopping cart. View your Shopping Cart or Style Another Device with "Angler Fish"